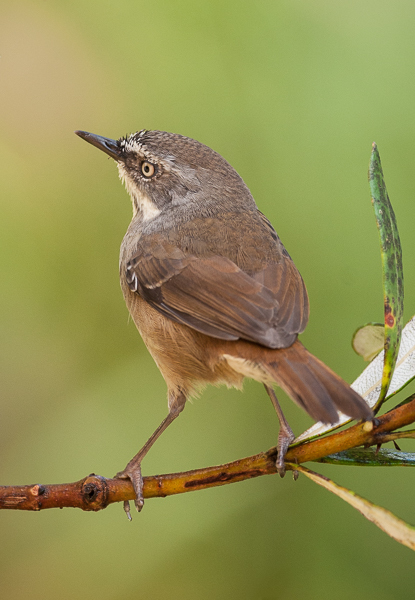 Scrubwrens spend most of their time on the ground foraging for insects. They can be very difficult to photograph due to their shy nature and fast moving antics. These birds are common but not often seen, their colours blend nicely with their surroundings of dense undergrowth.